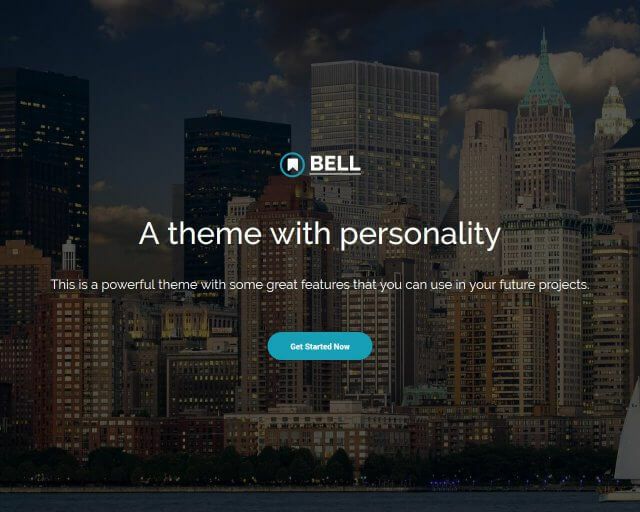 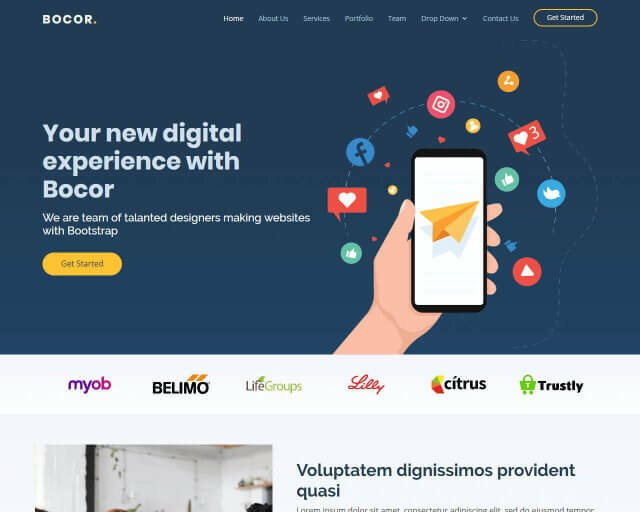 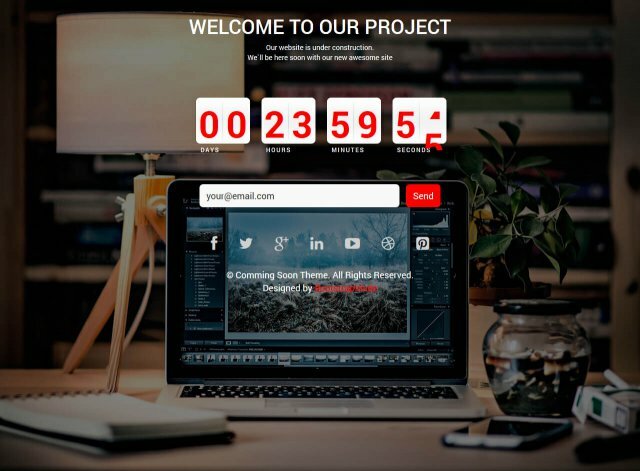 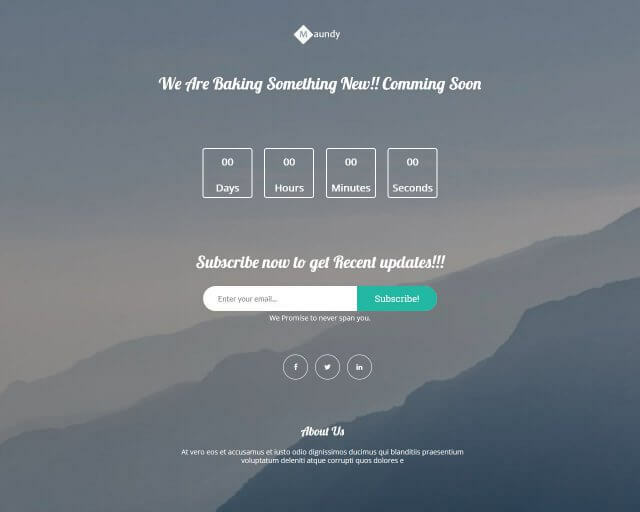 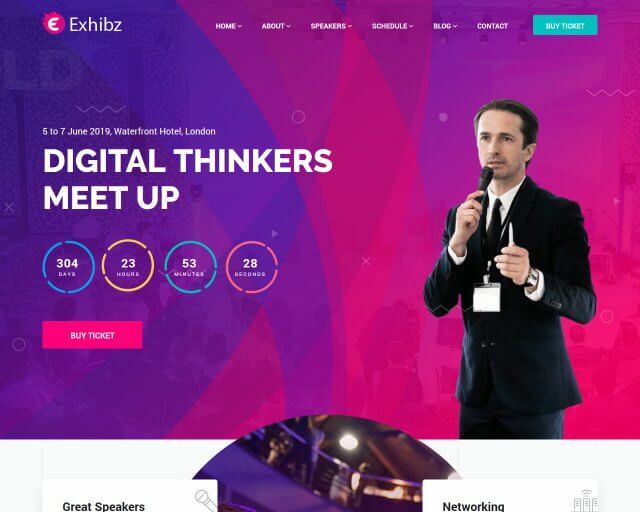 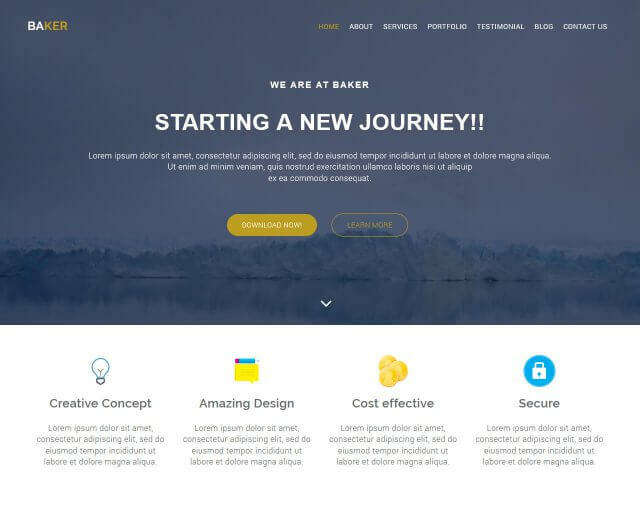 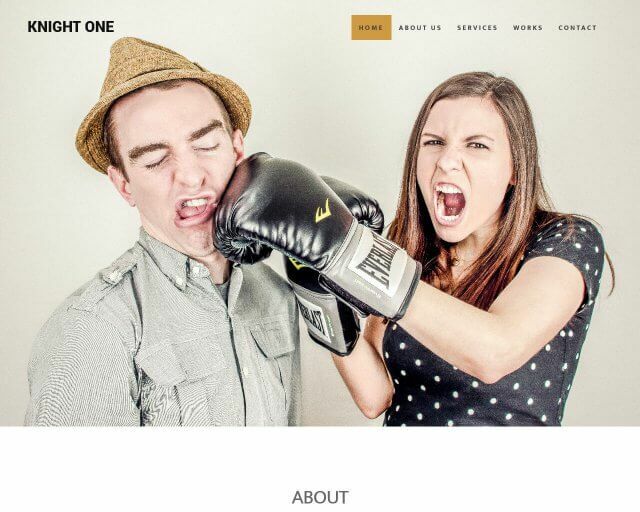 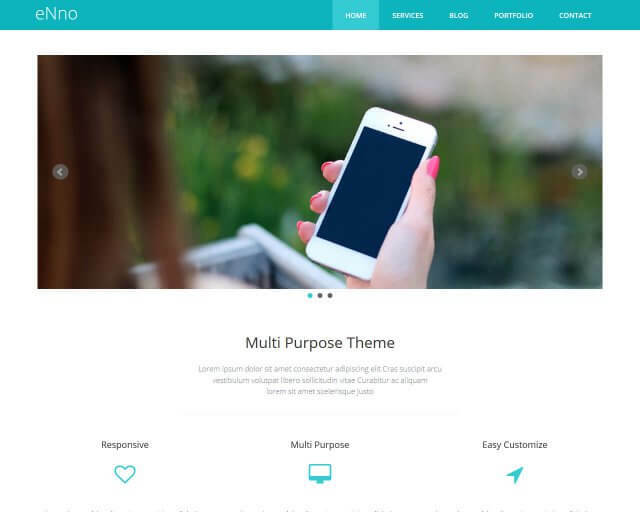 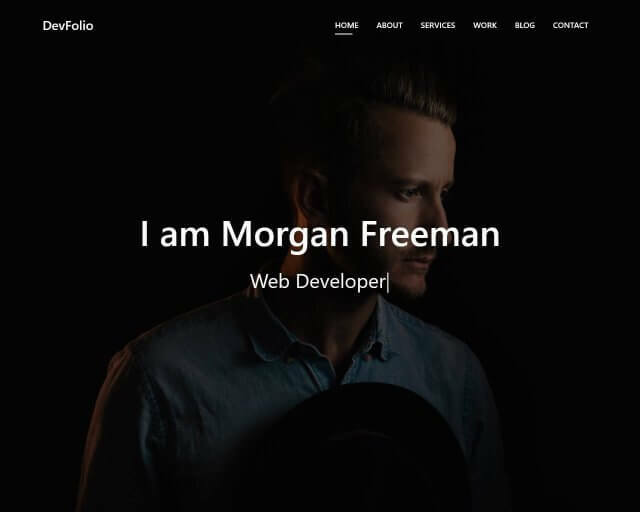 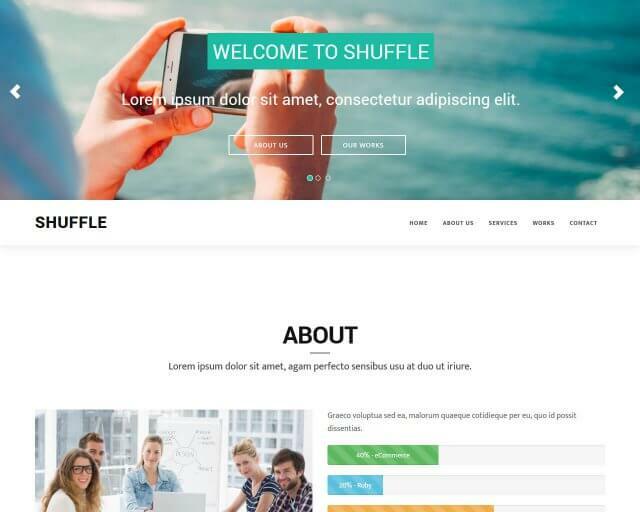 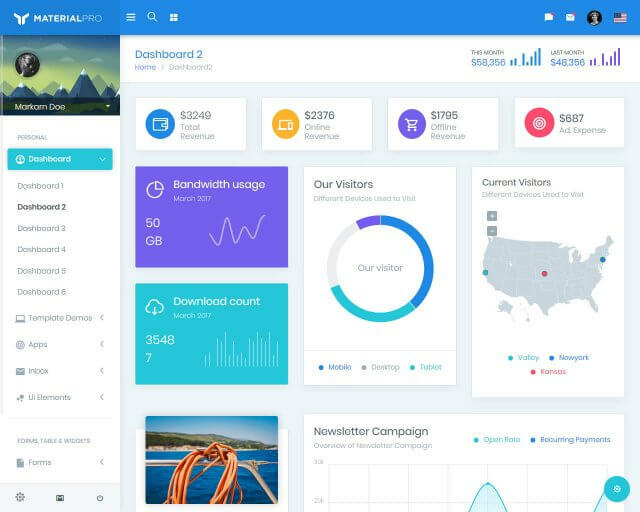 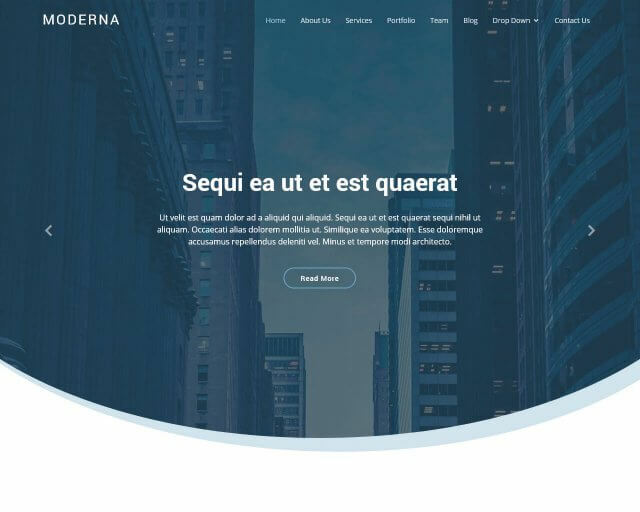 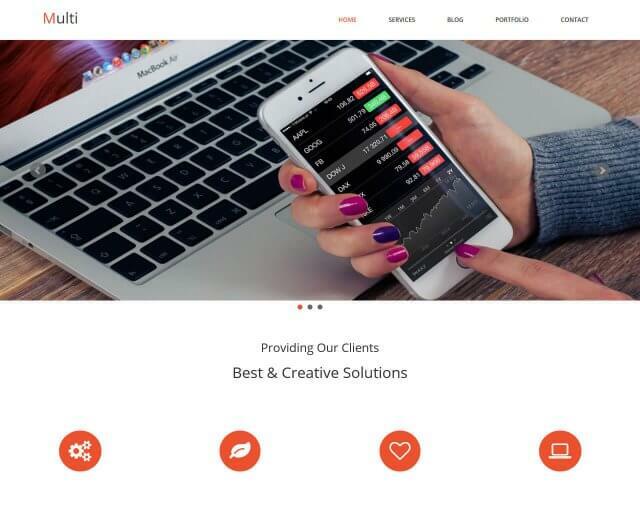 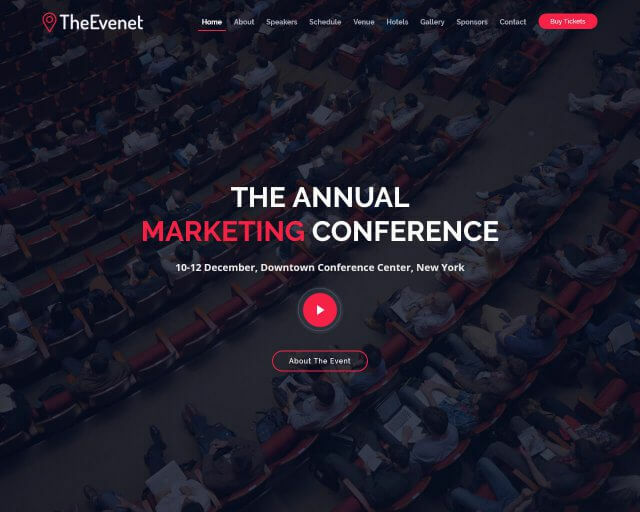 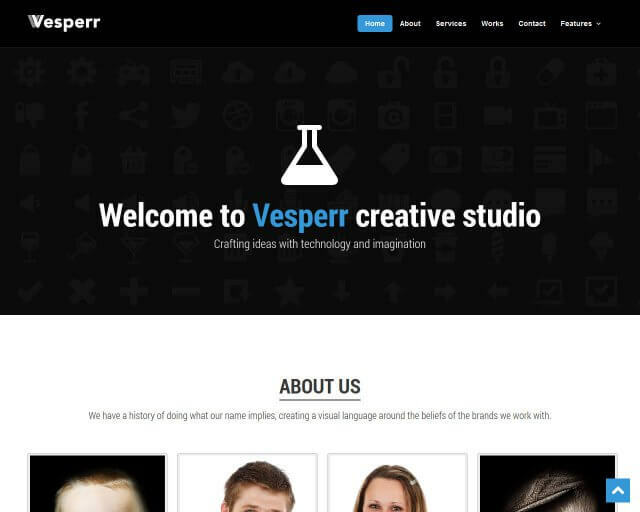 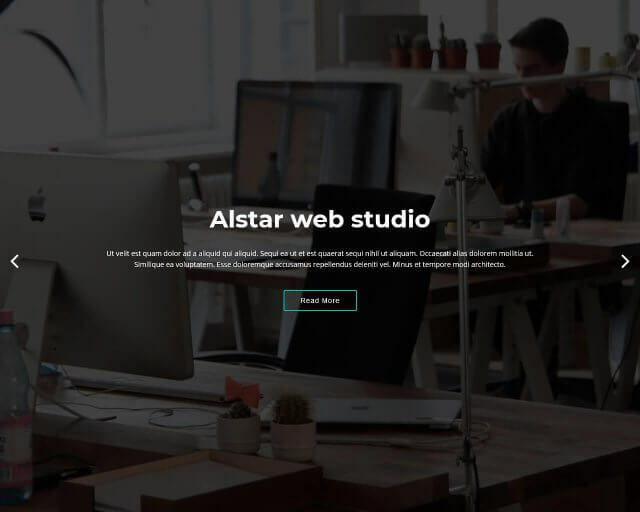 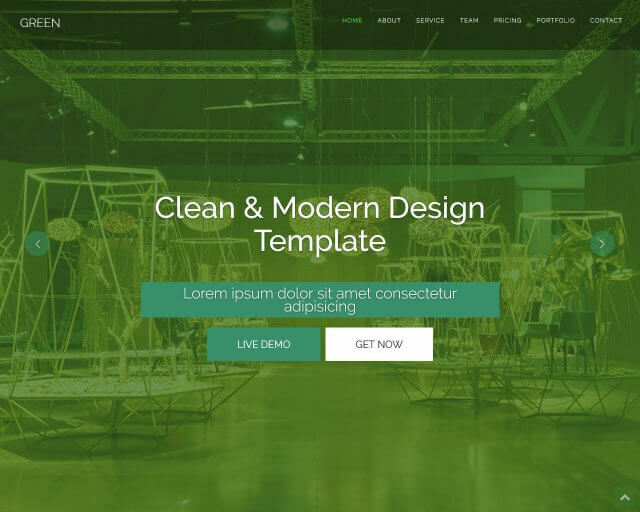 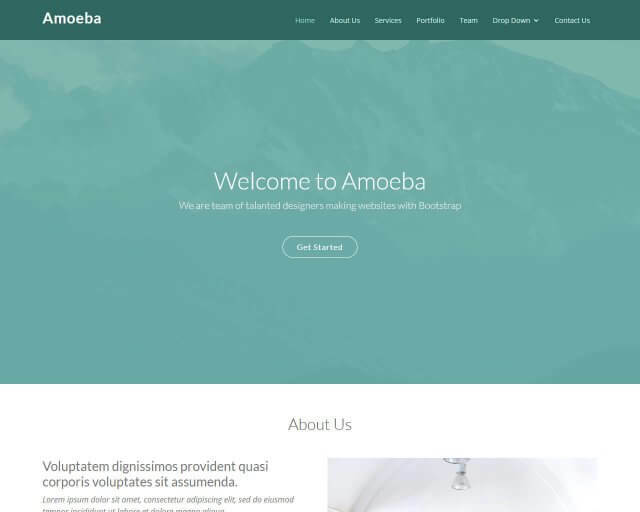 Looking for a good collection of Bootstrap templates and themes? 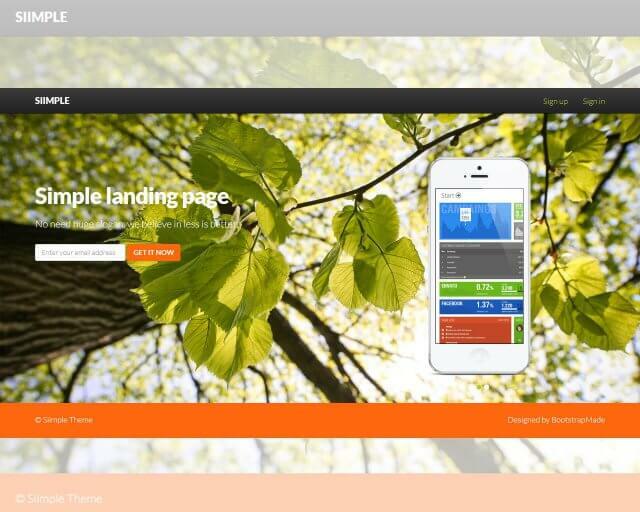 You have landed on the right page. 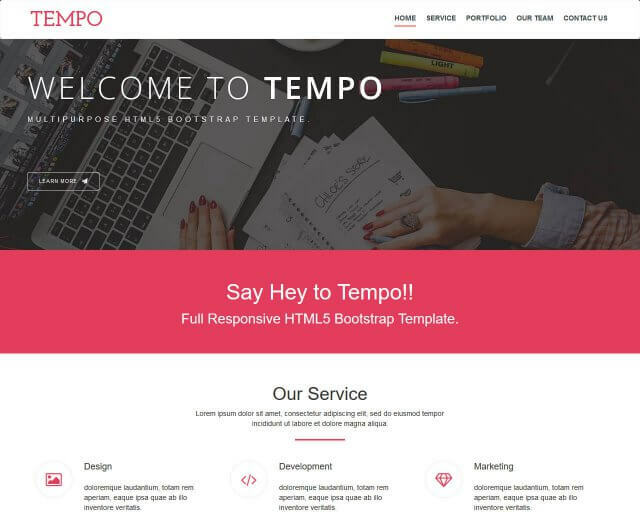 Yet another reason of Bootstrap popularity is that there are a lot of available website templates created using it. 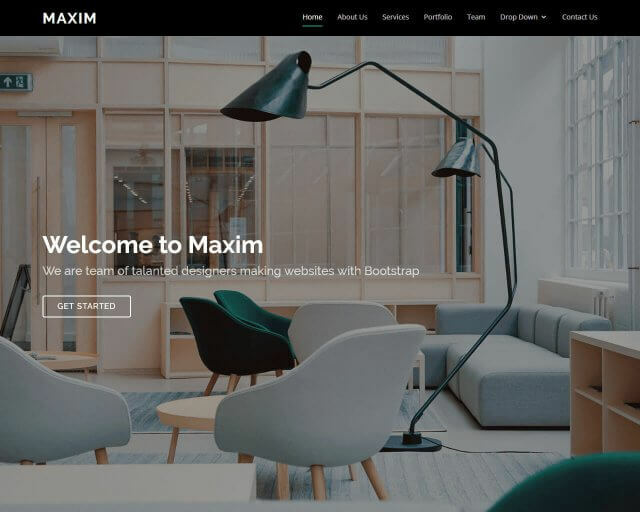 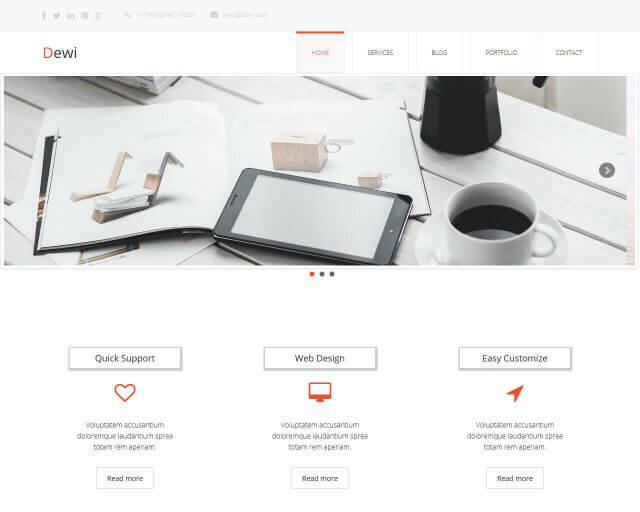 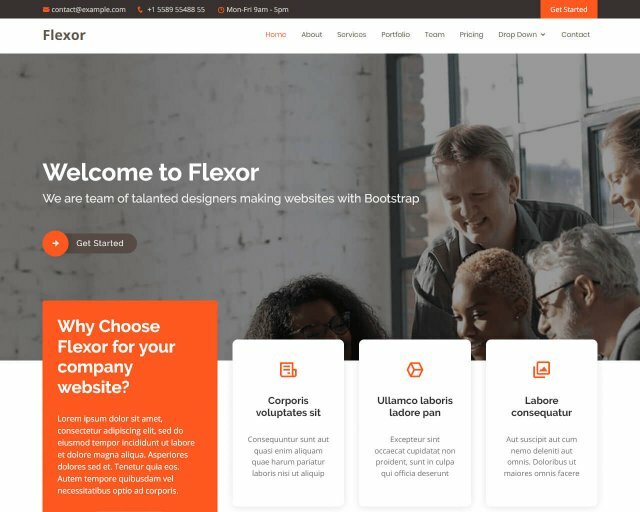 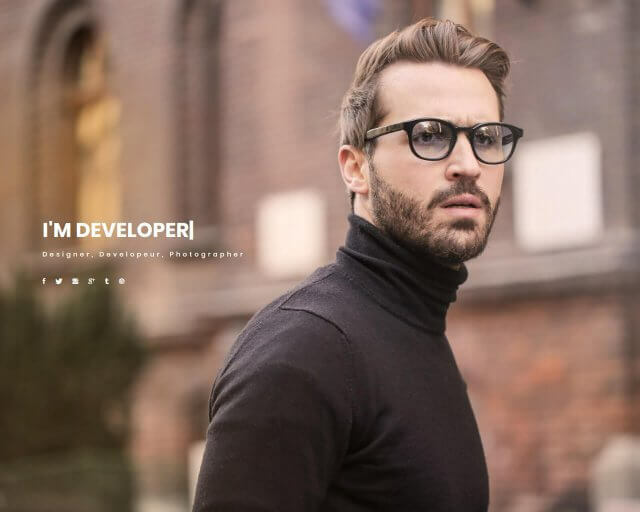 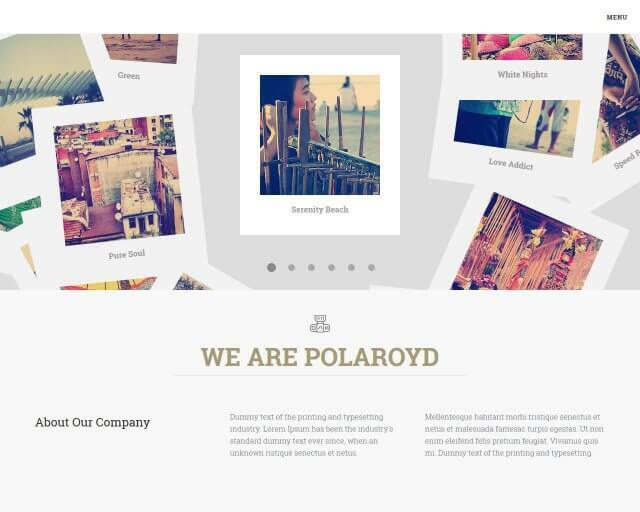 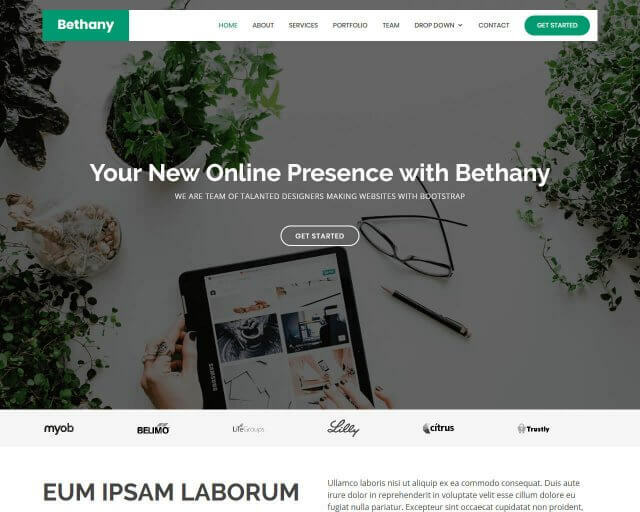 Nowdays literaly every website template you can see on the web is created using the Bootstrap framwework. 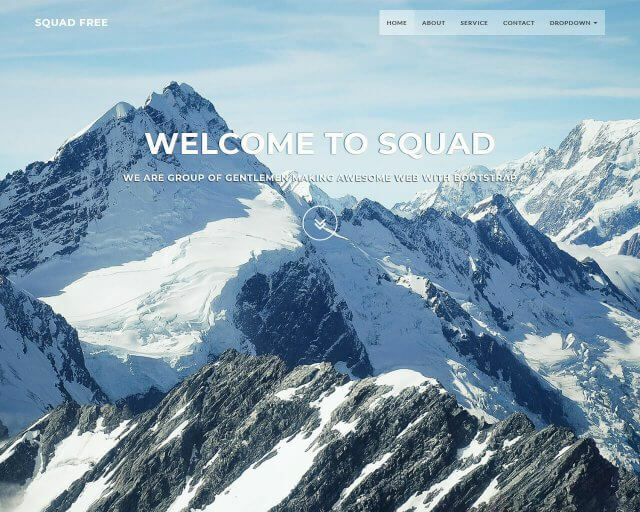 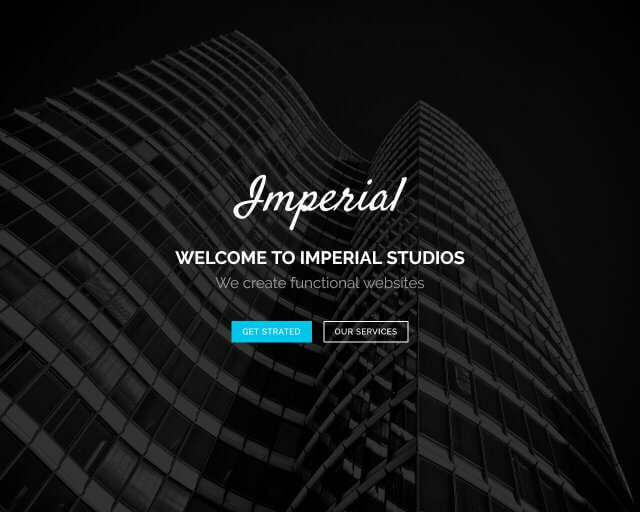 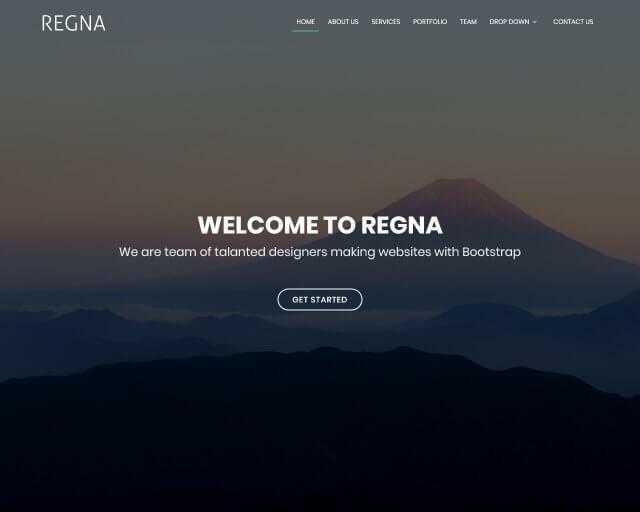 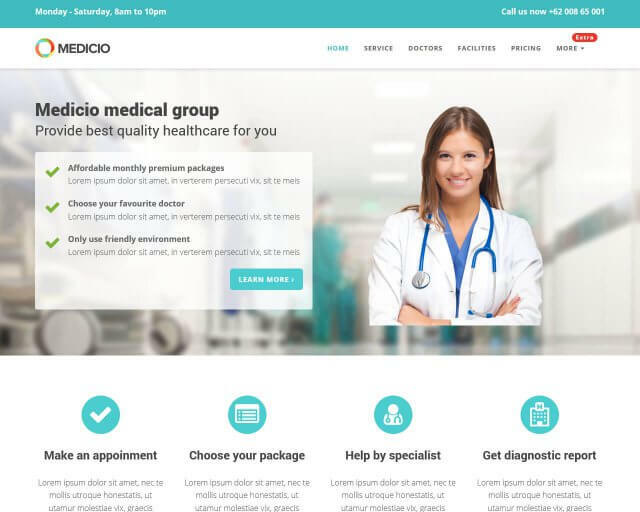 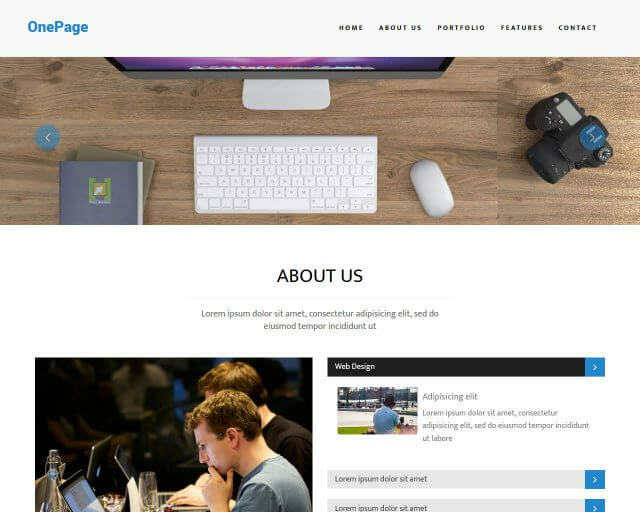 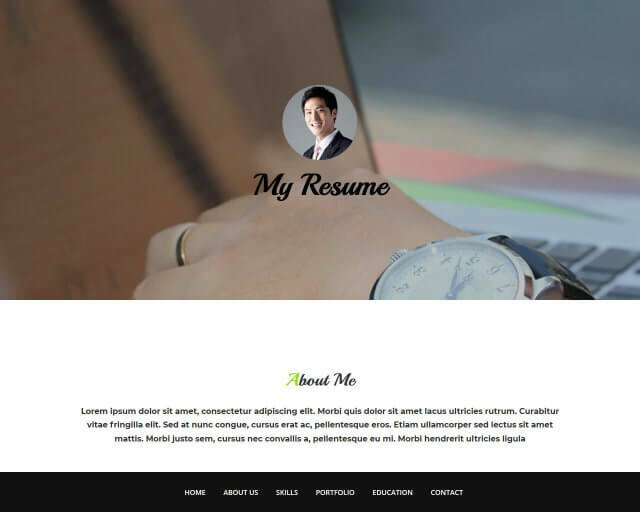 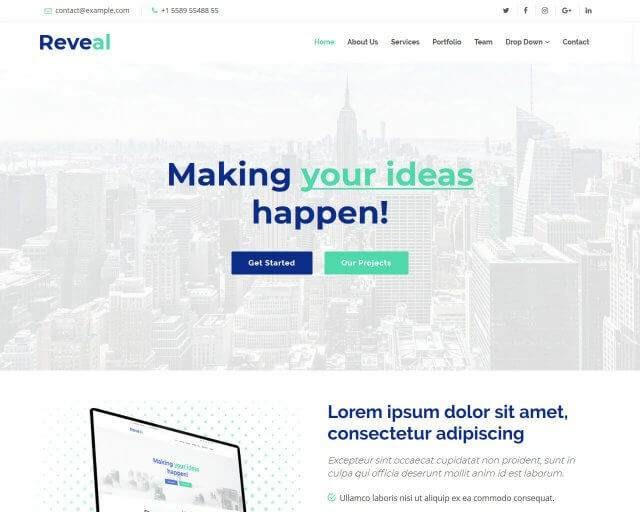 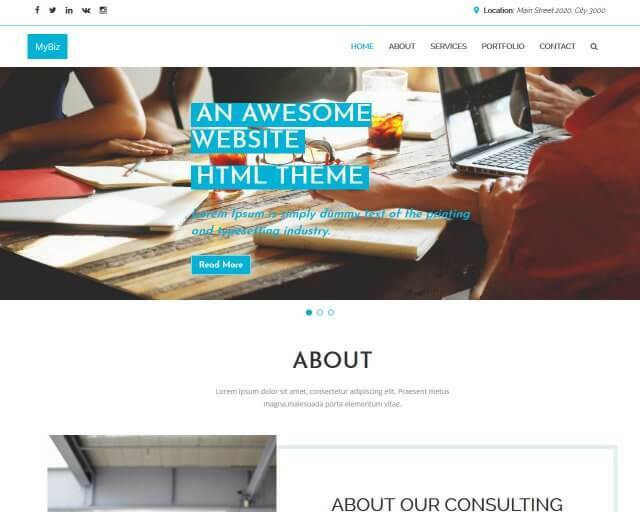 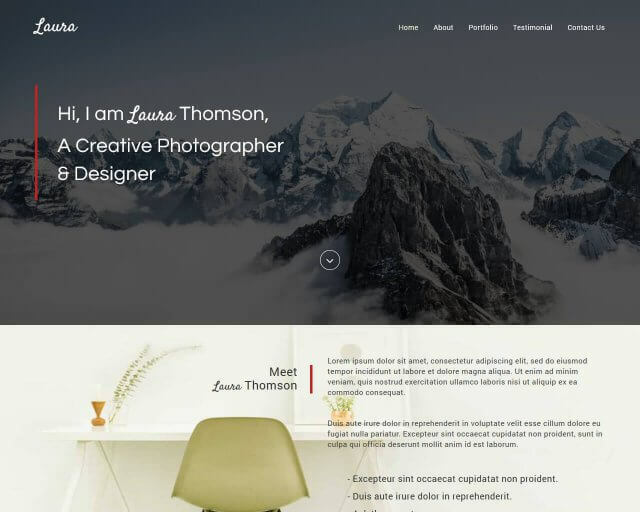 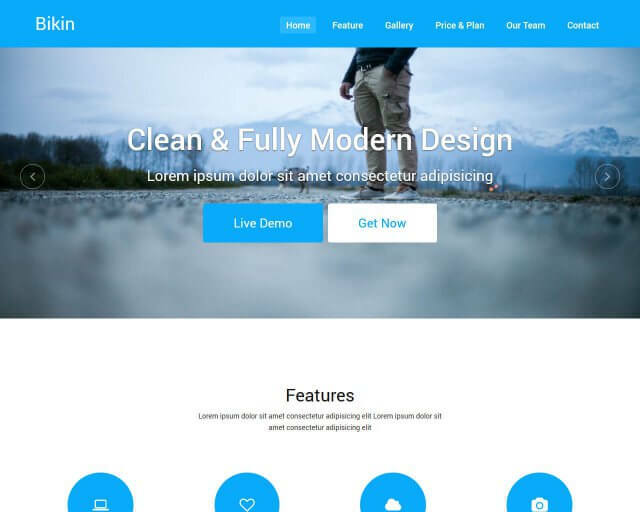 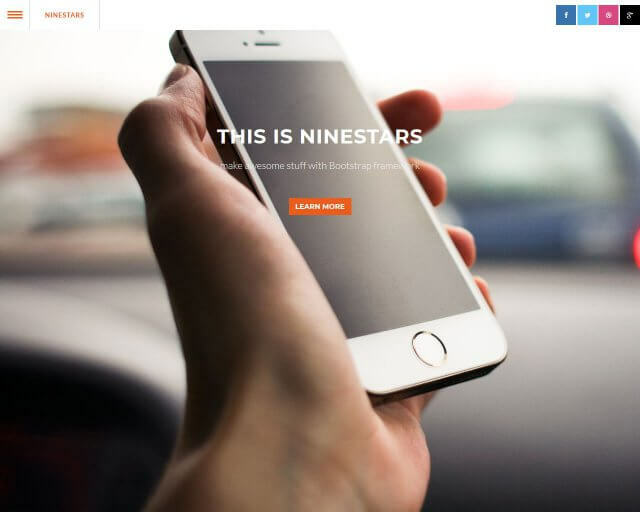 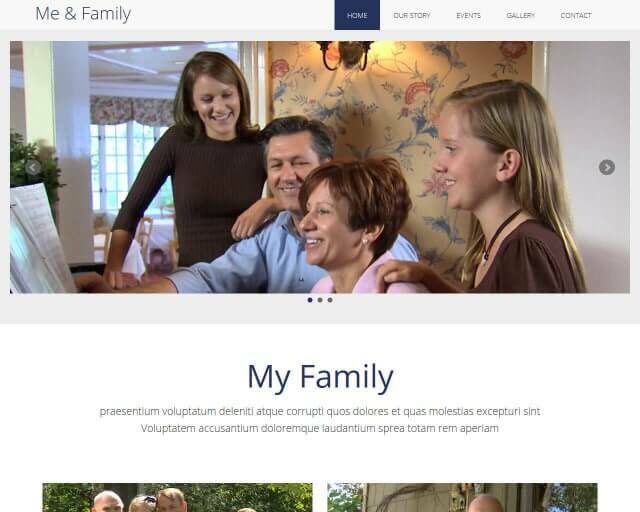 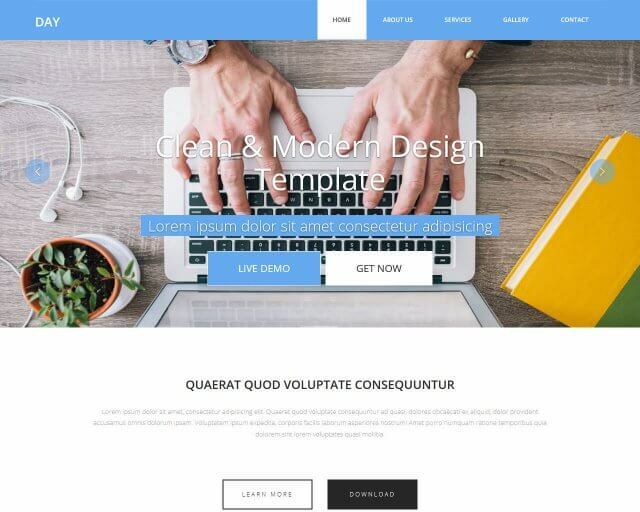 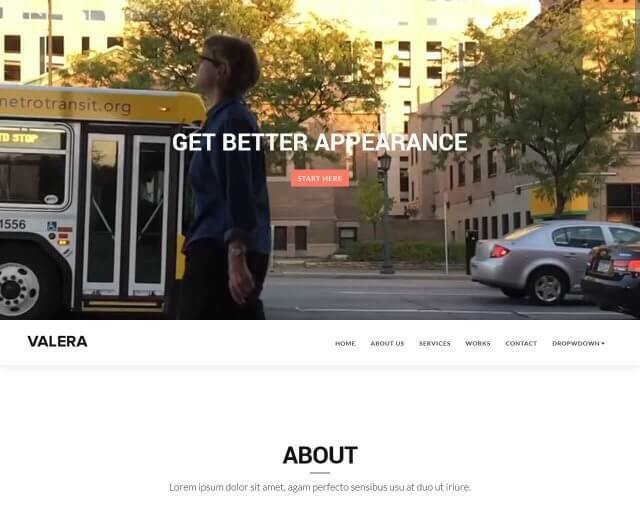 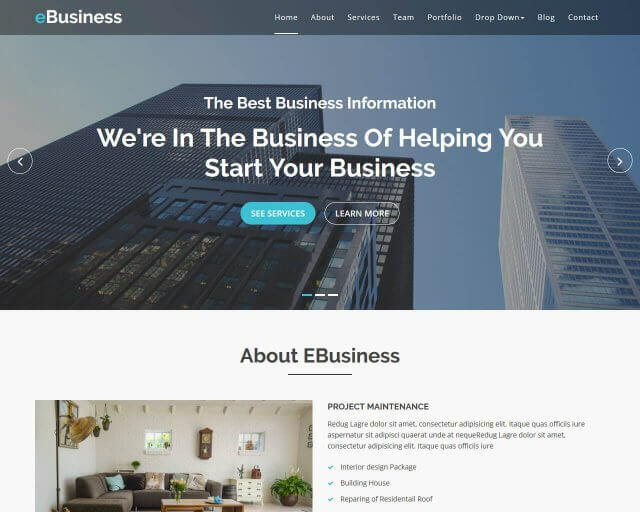 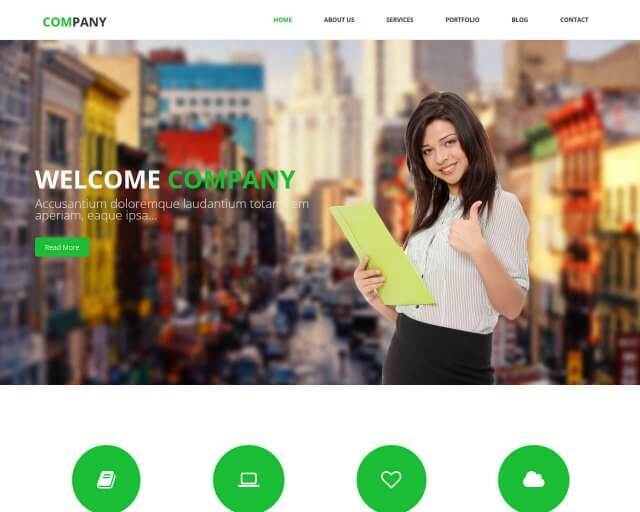 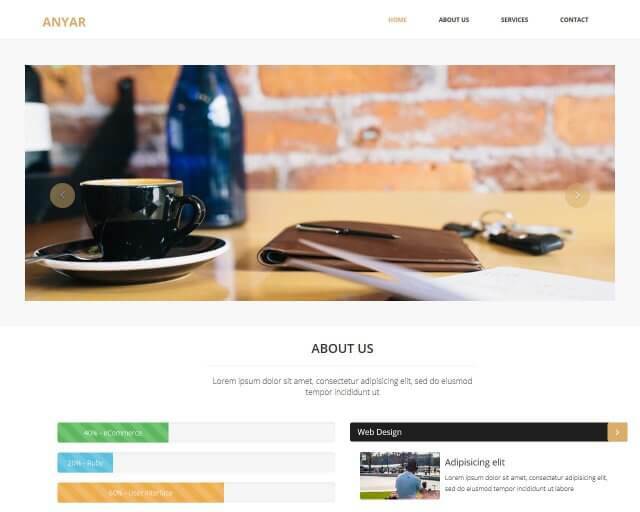 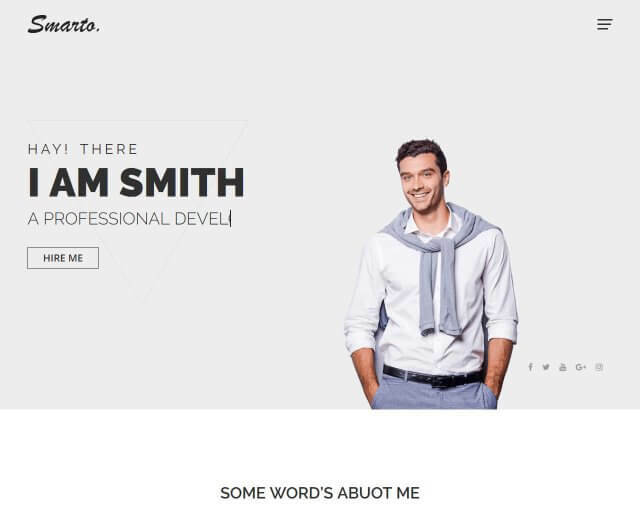 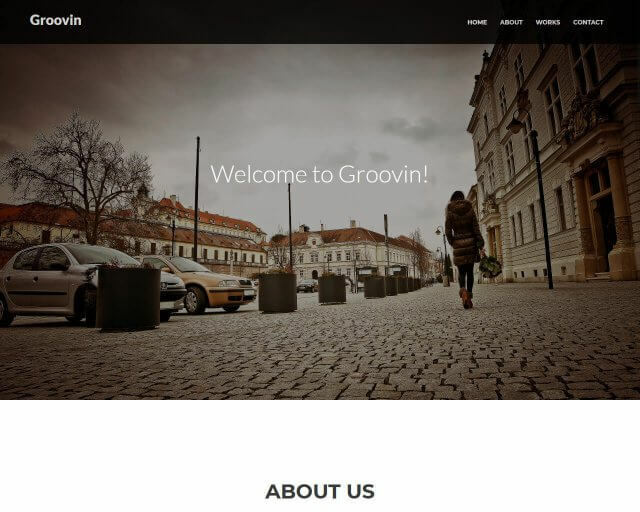 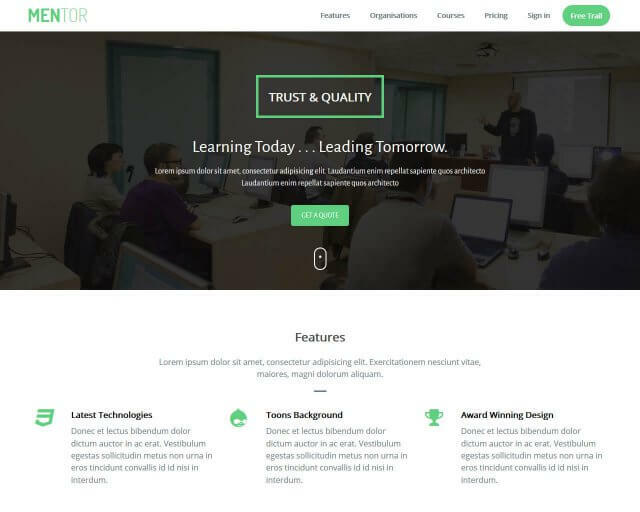 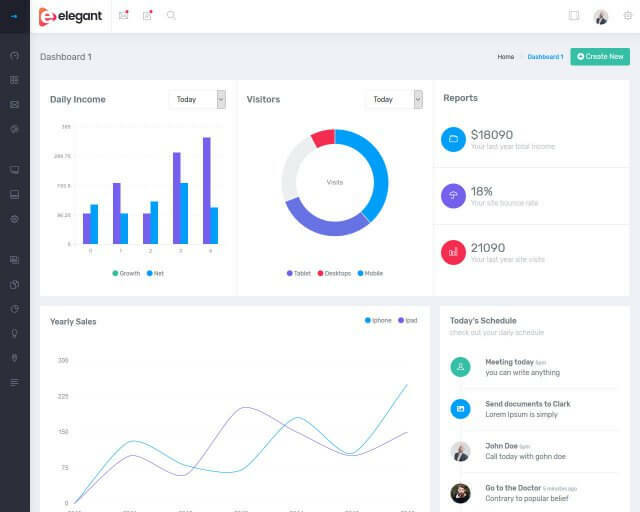 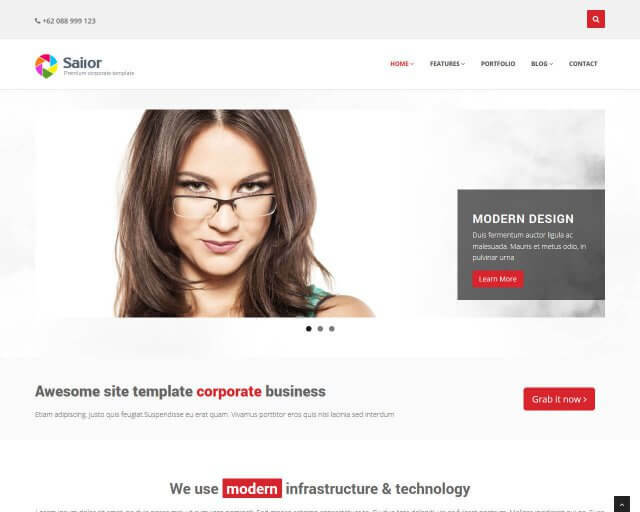 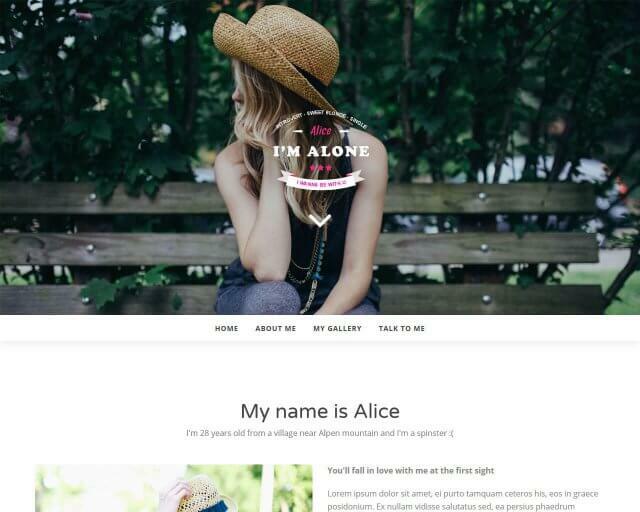 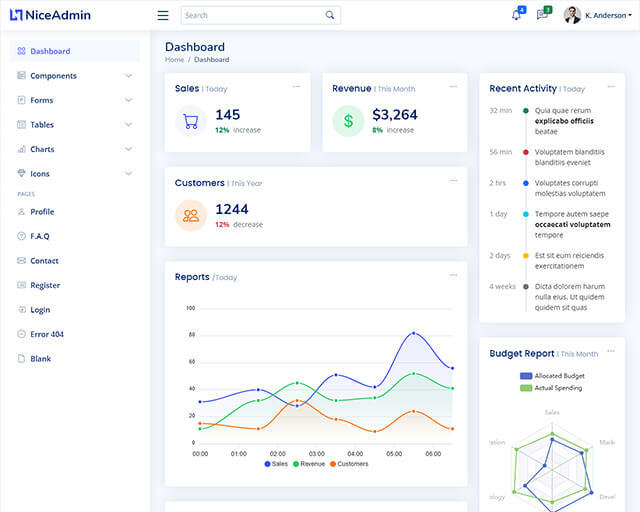 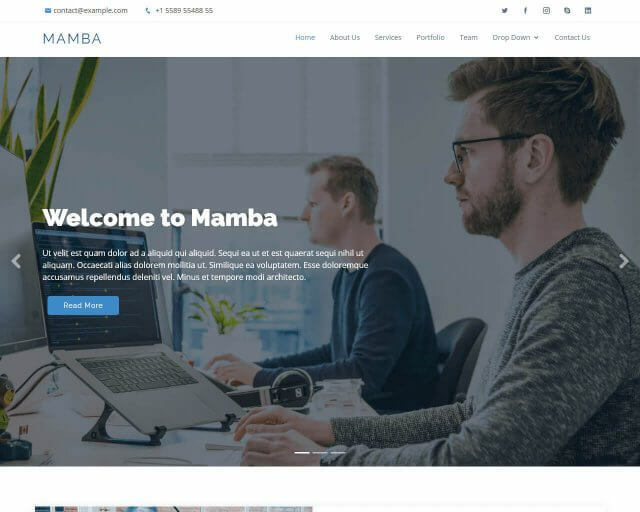 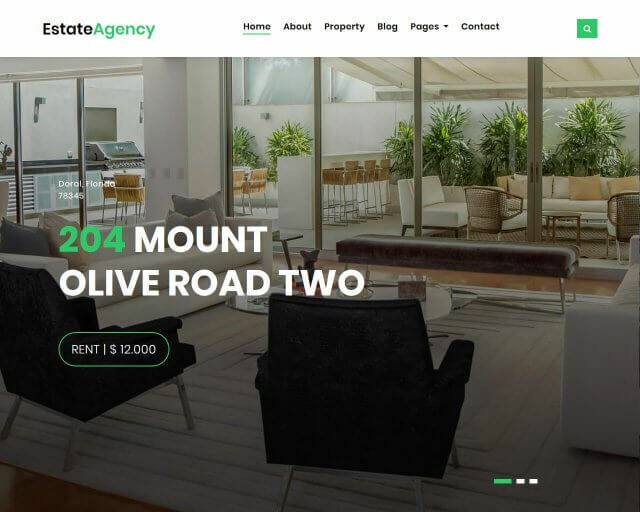 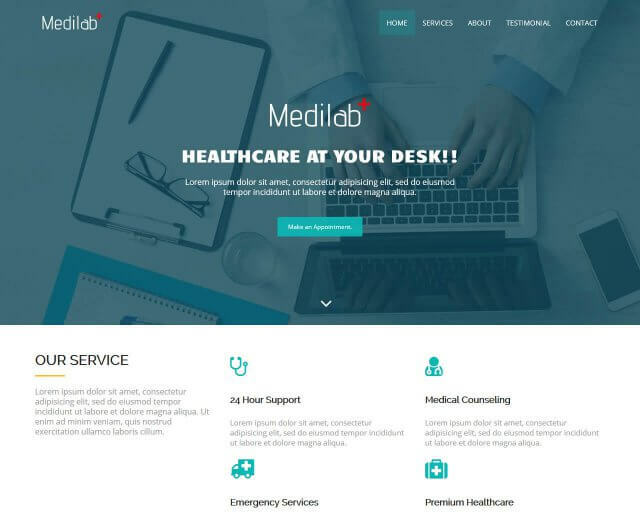 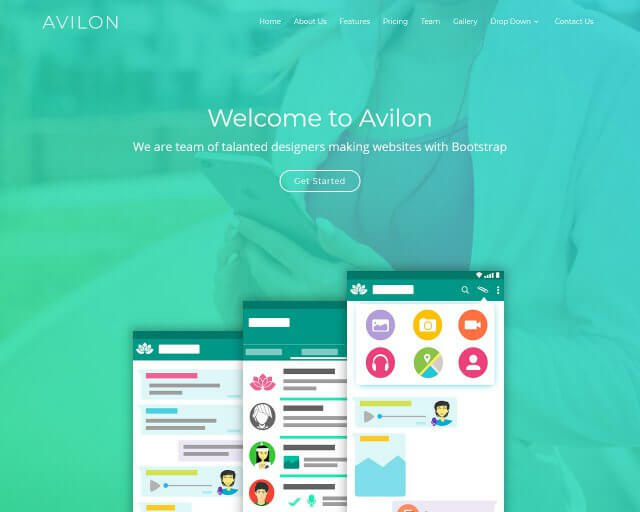 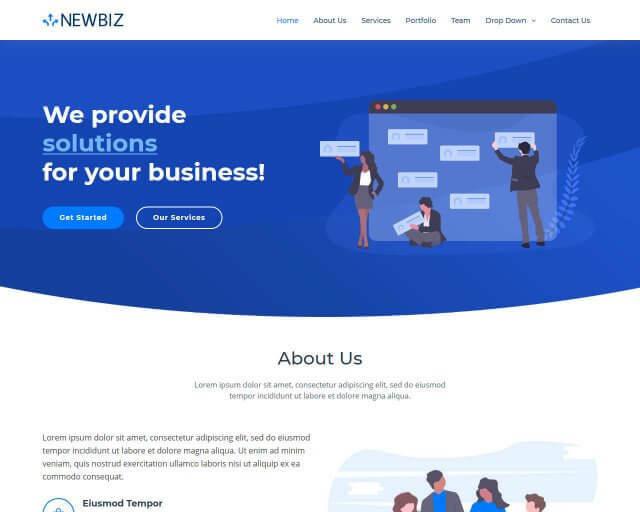 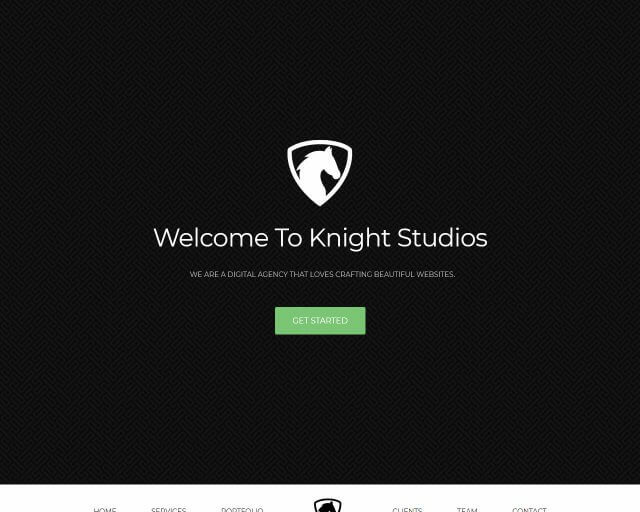 Not all the free Bootstrap templates you find on the internet are of good quality. 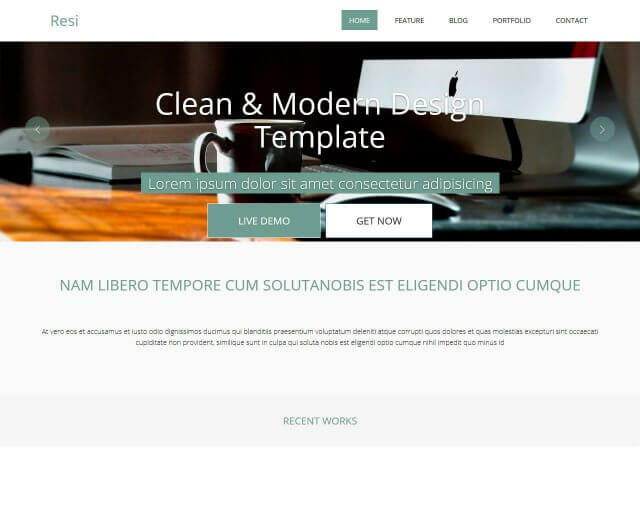 It is a tedious task finding the perfect template for your website from the huge list on the internet. 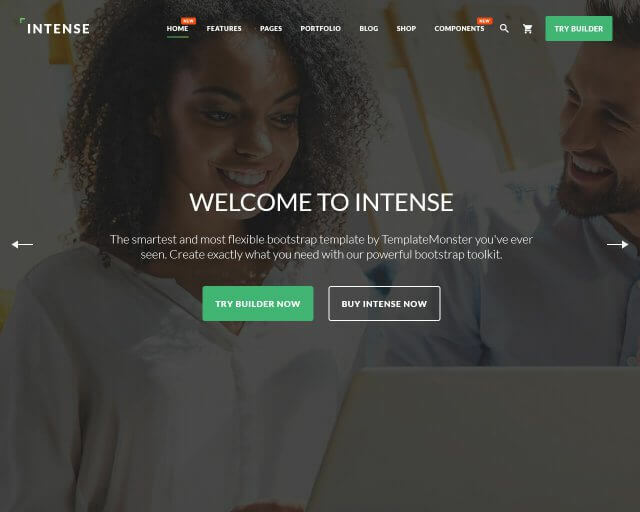 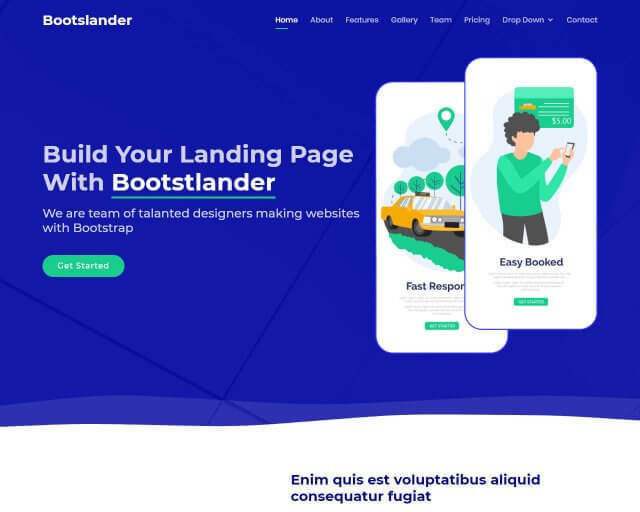 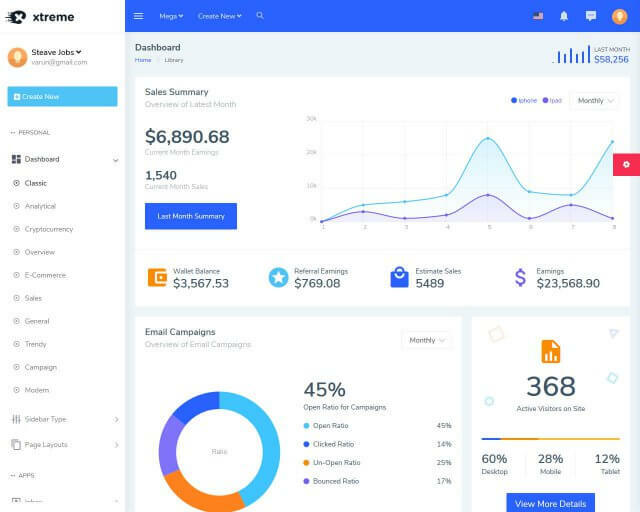 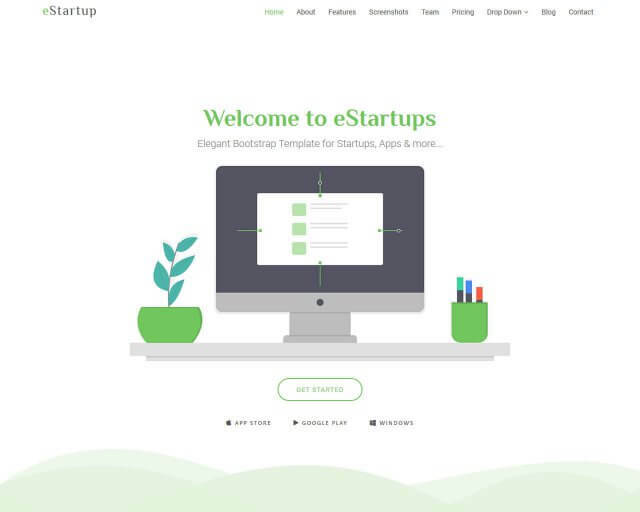 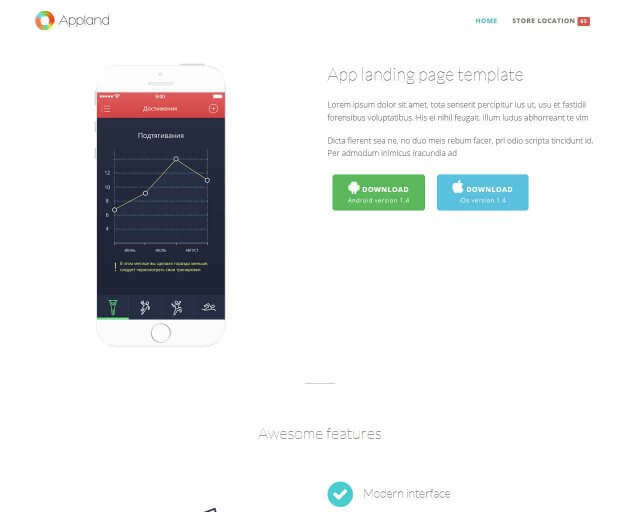 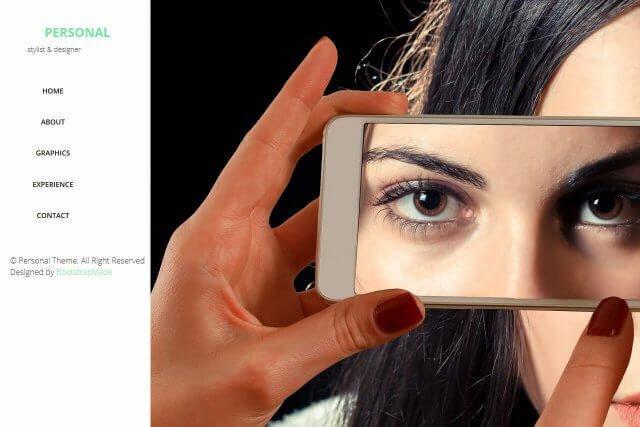 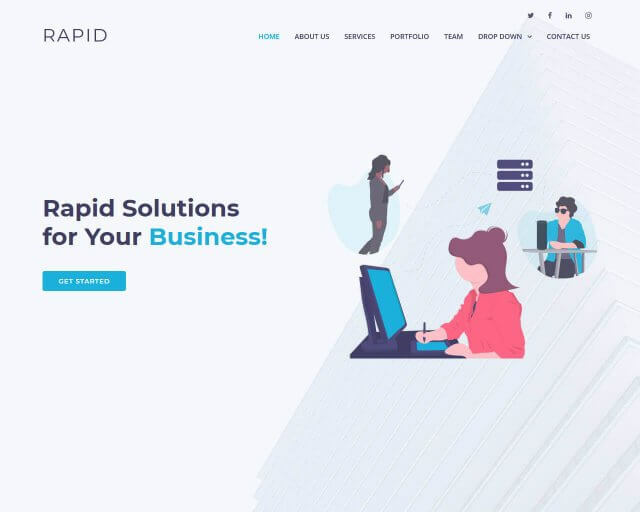 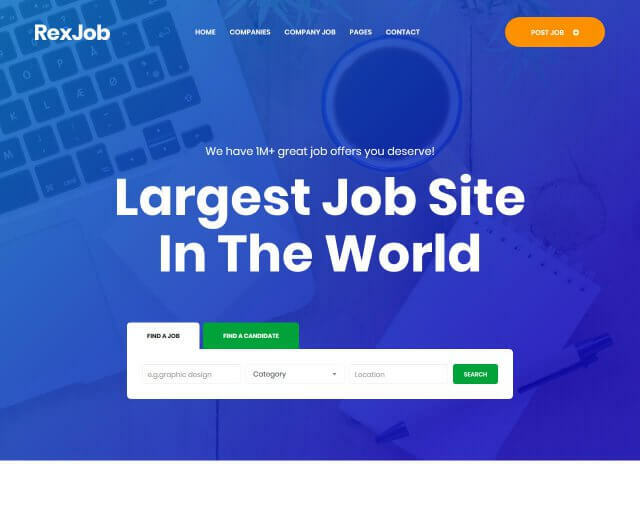 And this is one of the reason we created BootstrapTaste, to help you out with the task of finding the best Bootstrap template for your next website or app.